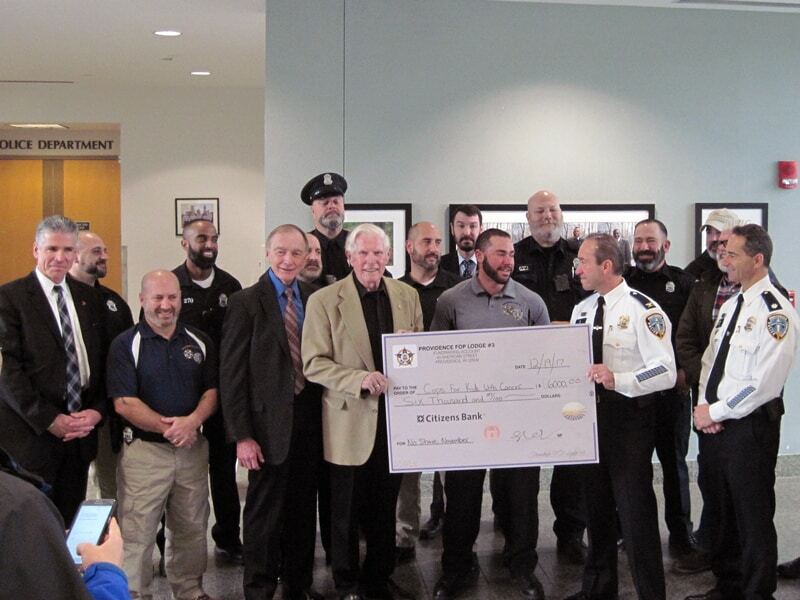 On 12-19-17 Cops For Kids With Cancer received a $6,000 donation from the Providence Police Department’s No Shave November fundraiser. Thank you Providence! !